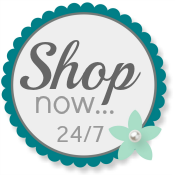 Papercrafts by Patti: PPA Preview - Are You Ready to Play? PPA Preview - Are You Ready to Play? Tune in tomorrow and see my full project. 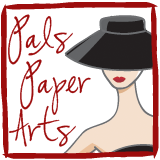 Then, Play with us at Pals Paper Arts Challenge! Oh, wow! I can tell that this is once again a stunner!